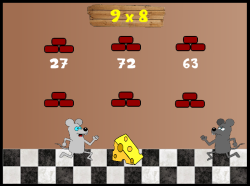 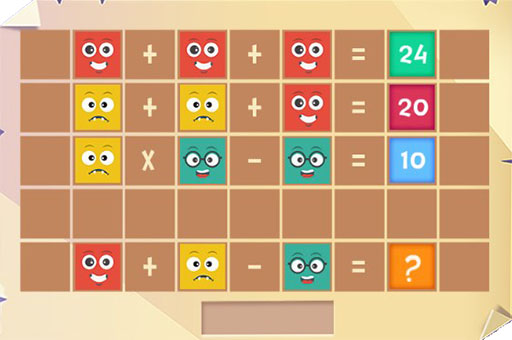 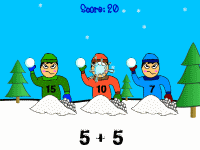 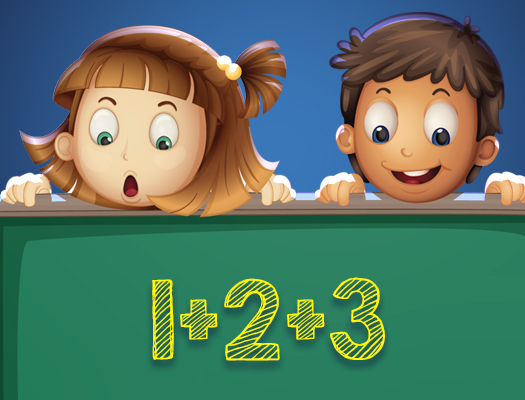 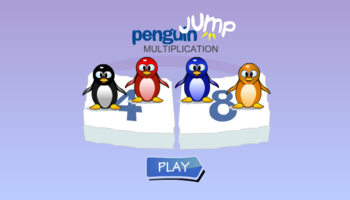 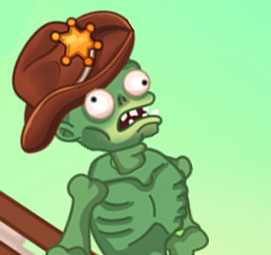 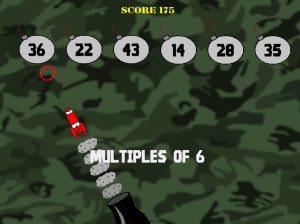 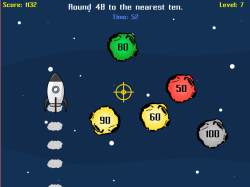 In this math puzzle game your task is easy. 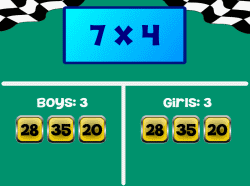 Move the digits to complete the sum and clear the playing field of colored tiles. 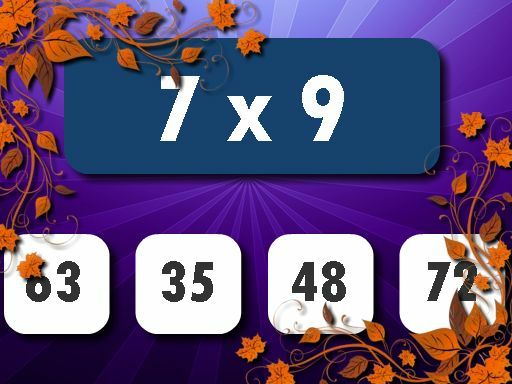 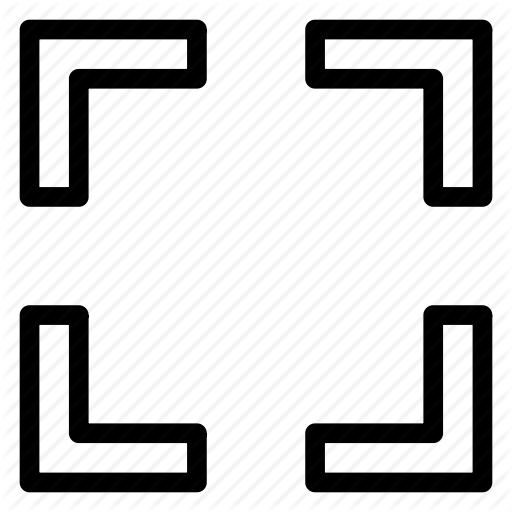 The number can be completed vertically or horizontally.